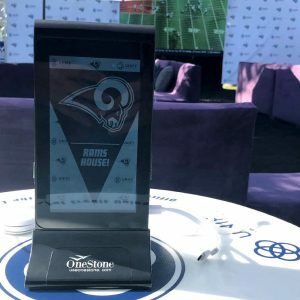 Who’s House? 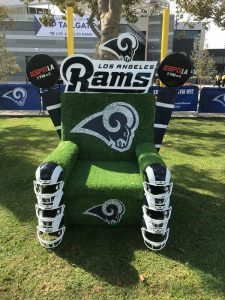 Ram’s House!!! 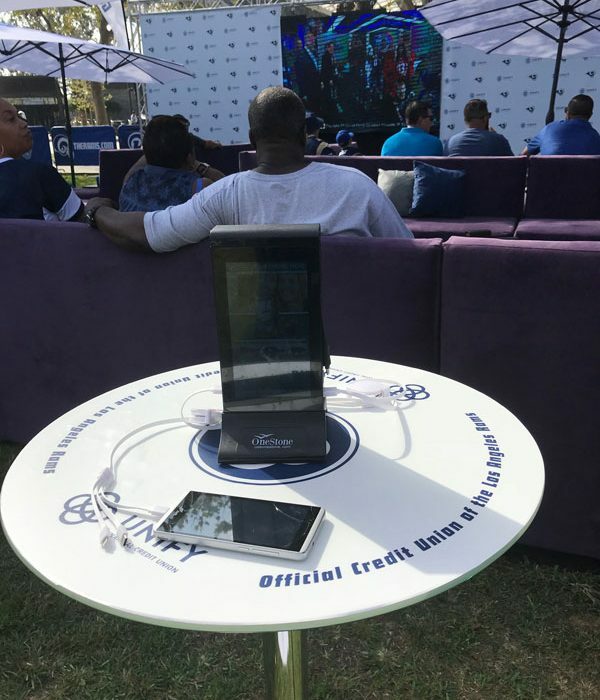 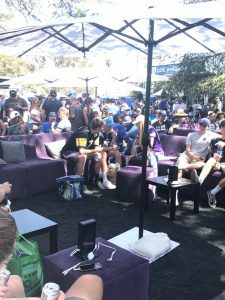 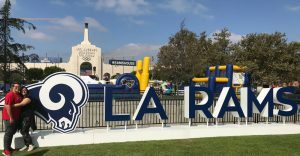 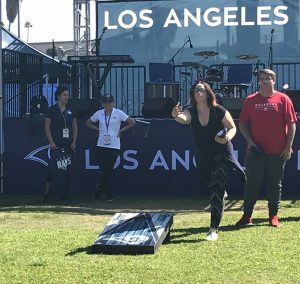 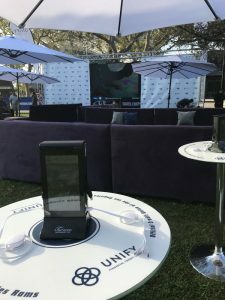 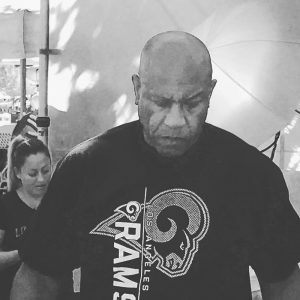 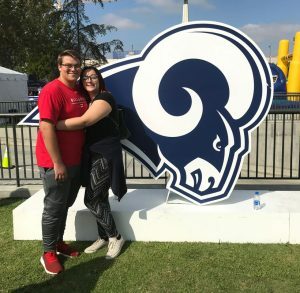 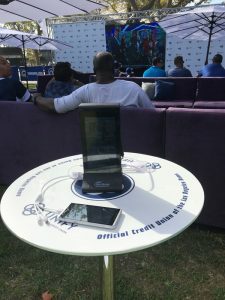 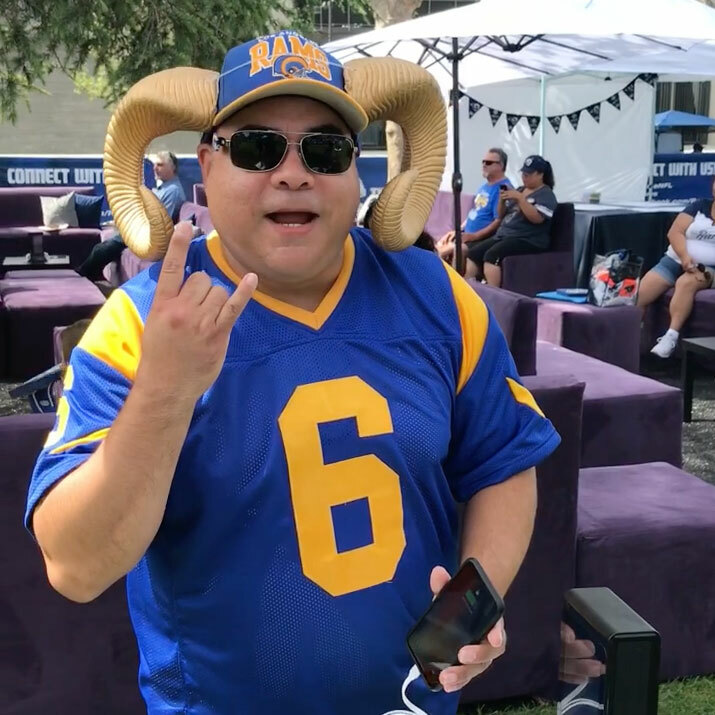 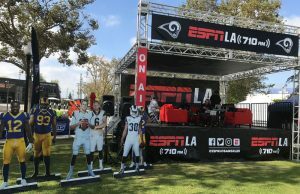 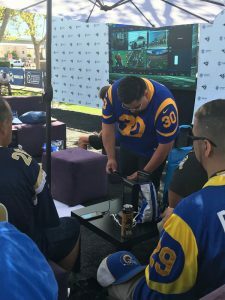 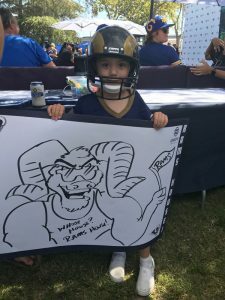 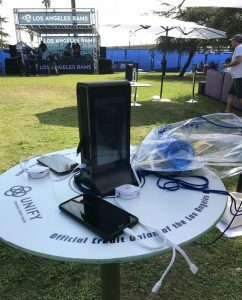 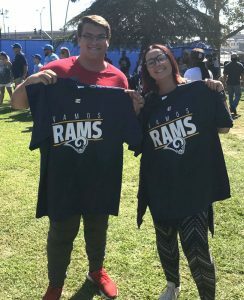 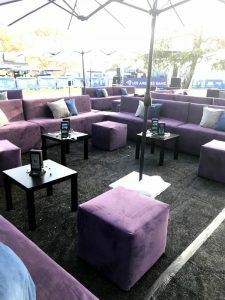 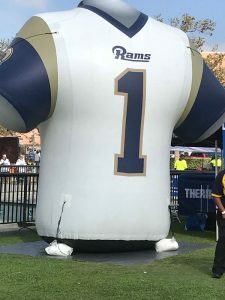 OneStone provides Charging Stations at the Unify Credit Union Beer Garden in the LA Ram’s Fan Zone! 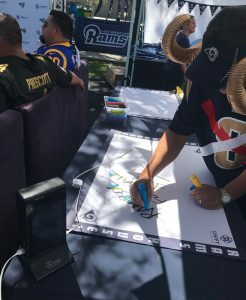 It’s another Ram’s home game with at the Unify Credit Union /Ram’s Beer Garden with OneStone Hubs charging phones for Ram’s Fans!